One of the most common pests that people will find in their home is the common house spider. Especially here in Colorado, where we are lucky enough to enjoy beautiful pieces of land just about anywhere that you go. Because we do have so much open space, it’s not uncommon for more pests to be found in the house. While that is true, there are still plenty of us that would rather not have to deal with spiders, if given the option, so what do you do? Colorado Pest Management has a few tips for you so that you can minimize the number of house spiders that you’re finding. Clutter is difficult to manage, and while it can certainly be an additional task to have to worry about, however, it is one of the easiest things that you can do to manage house spiders. When there are places for spiders to make webs and linger while being unnoticed, it’s easier for them to get comfortable and stay longer. By keeping things pretty tidy, you are also reducing a number of places that spiders can hide, so if you do notice them you don’t have to worry about filtering through that giant pile of junk on the counter knowing that it’s somewhere, hidden in those items. Another thing that you can almost always count on is some cracks that spiders are able to sneak their way into. Whether it be in the window, the doors, or the siding on your home, cracks are one of the most common ways for spiders to make their way inside. By staying on top of any cracks that you may find in your house, you can greatly minimize a number of spiders that you see. Using something as simple as caulk to fill the cracks will take care of the job and dry incredibly quick, so you don’t have to worry about it being some long, grueling process that you need to take on. Another thing that you’re pretty much guaranteed to enjoy while living in Colorado is the opportunity to enjoy a homemade fire. While there is a pretty strict open fire ban throughout the state, there are certain campsites that will allow for it so long as it’s within the firepit, but even beyond that, a good majority of homeowners in the state are also owners of sturdy firepits in their backyard. There are also quite a few homes that still have wood burning fireplaces in them! Regardless of why you may be keeping wood, stacking wood along the side of your home is one of the easiest ways to invite spiders inside your home! These piles of wood make for great areas for spiders to build webs and stay alive when the weather gets bad, so by moving them away from your house, you can minimize the chances of them finding their way inside your home. 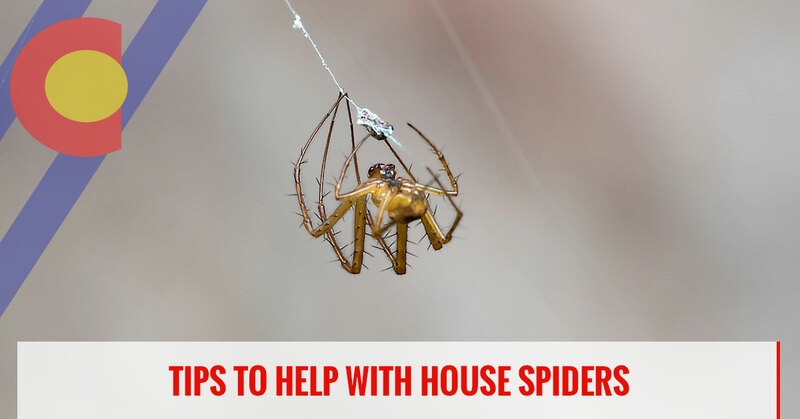 Something that can be very difficult to do, especially in terms of spiders, is creating realistic expectations with having spiders in your home. Even though it isn’t ideal, having one or two spiders in your house is not something that you need to have an exterminator come by for. By trying out some of the steps above, you may start to notice that there are fewer and fewer spiders making their way into your home. You can’t entirely remove spiders from homes, especially in a state like Colorado where we are so close to the various life forms of the outdoors. If you have so many spiders in your home that you’re unsure of what you could do to minimize the number of them, then it’s time to call a professional. 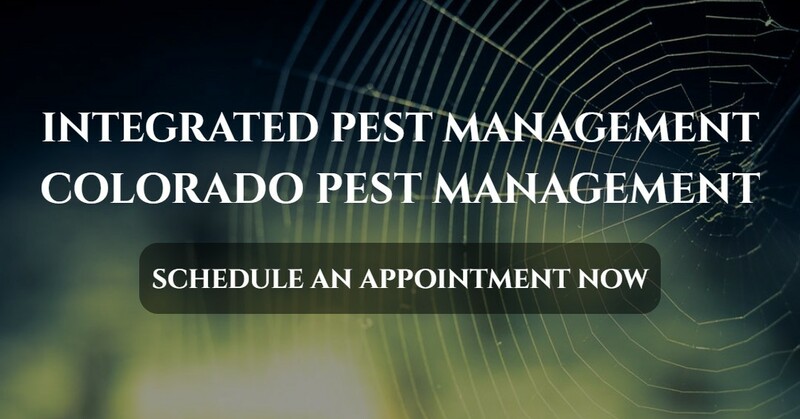 At Colorado Pest Management, we provide safe pest control so that you and your family don’t have to worry about any harsh chemicals that linger beyond the completion of services. If you’re in the need of high-quality pest control services, contact our team today and we’ll get you taken care of. You can count on us to provide a variety of high-quality services that will improve the quality of living in your home.